Share The Wake Of Man's EPK! 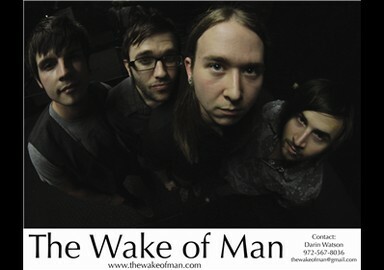 Thought-provoking lyrics, dueling guitars, intense percussive rhythms, and soaring vocal melodies only begin to describe Dallas-based four piece, The Wake Of Man. 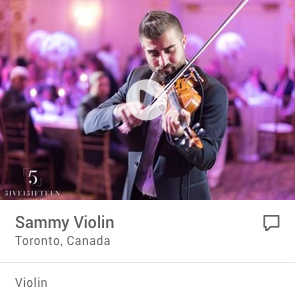 Each instrument equally shares the spotlight on every song while still contributing to the overall groove. They have uniquely blended "polyrhythm, complex meter, bitonality, and counter-melodic material" into their own blend of artistic melodic rock. "The Wake Of Man", a 30-minute self-titled EP features seven songs involving both light and dark themes with a lasting hopeful concept of perseverance, and making it through any situation, especially the most difficult ones. Produced by Geoff Rockwell. Mixed and Mastered by Paul Leavitt. Additional Mastering by Nolan Brett. Currently, The Wake Of Man is looking for support on all levels of promotion, booking & management, while continuing to build a fan base on a local and regional level booking shows with other driven artists all over Texas. 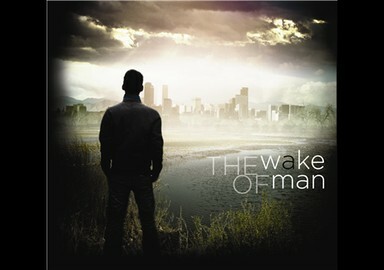 Please contact the band at thewakeofman@gmail.com with anything you would like to offer. I awoke to this unfamiliar life bearing witness to cryptic commitments based on hesitation. It's not where I want to be. I'm always stuck in the reverse from acting proud or acting vague. It's seems I'm stuck here at a stand still, praying we don't leave this road we've travelled together. If God is in the rain, then let the cleansing begin. Look past this unpromising fate. Discarded off the starboard side. Regretfully we plunged below. Life was only made to live it once. These eyes have seen the devil's work. My flesh isn't fit for this, my enemies within. Each day I face myself in ending ways of yesterday. But in my dreams we never did stray away, we're at a different place. Though my eyes seemed closed, I am seeing in myself that I have become loyal to a fault. Taken for granted. I felt it best to remain silent and separate. Bring on the flood, bring on the rain. As long as he follows such. I've been longing to see this wretched apparition we've learned to call our home become something more. "Believe in me. You have every reason to breathe; You have life." But all I have our memories, locked deep beneath inside for none to see. I've been begging to find a promise of hope inside the outcome I despise. Where death is the final road to awe. I've been longing to see something real, something full of meaning. I've been engulfed by the grave, now there's only escaping. I've stared into this abyss, and it stared right back. My father bled history and now he's towering above me. My brothers bled history. In great loss, I will reign a name born brave. I'll see your life through my eyes, just like you've seen mine. See my life through your eyes. We are opportunity. We are the chance to live on. We will set the standards, be made the example. I have finally chosen to live. My brothers told me live. What's your motive left to gain here? Take it back you know not what you say. Conversation always slipping, falling onto eager ears just listening too often to define what's real. They're all just watching, they're all just waiting. I've begun to see this world at an angle far from view. There's no turning back from this, this room is full of tricks and gossips. Misguided by influence, this generation's useless mindset of taking for granted the one thing in life you can't control; That's life. Well not me, no I swear, I won't touch it. I swear. I've begun to see this world at an angle far from view. There's no turning back from this, there's no turning back from this. A timeless pilot, a warrior prepares. A waste of breath the years to come; A waste of breath the years behind. Disregard all chance for failure. Make all of these days seem priceless. All that matters is what I'm fulfilling now, in the balance of virtues and vices. It's the policy of hypocrisy of taking for granted the one thing in life you can't control. Be at ease, in this life you are free. There's no turning back from this, no turning back from this. We will cast a shadow upon this land. We will block out the sun. We've been longing to see, but this world keeps moving on.